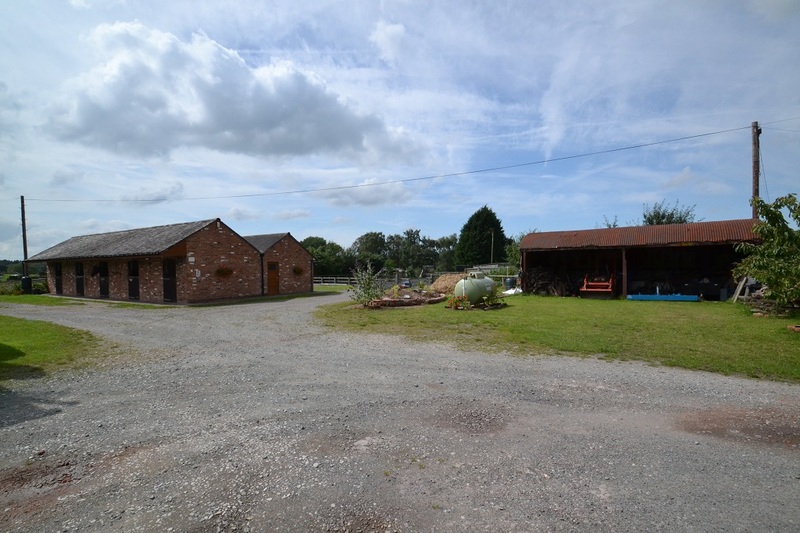 3 Bed Barn with Equestrian Facilities and 4.46 Acres Nr Market Drayton. 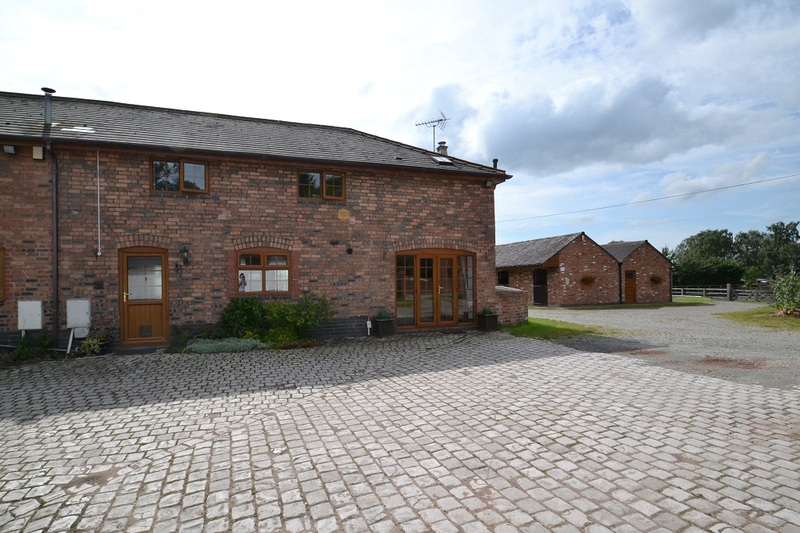 A recently modernised three bedroom barn conversion, offered For Sale by private treaty, with the benefit of superb equestrian facilities including stabling, tack room and floodlit manege. With the added benefit of 4.46 Acres in total. Home Farm cottage is found within the private enclave of Pell Wall and once formed part of the estate of this neo-classical country property designed by the renowned architect Sir John Soame in 1821 as his final swansong. Pell Wall Hall originally spread across 49 Acres of woodland and farmland and over the years was home to a theological college and a boys’ boarding school before being returned to private ownership in 2009. 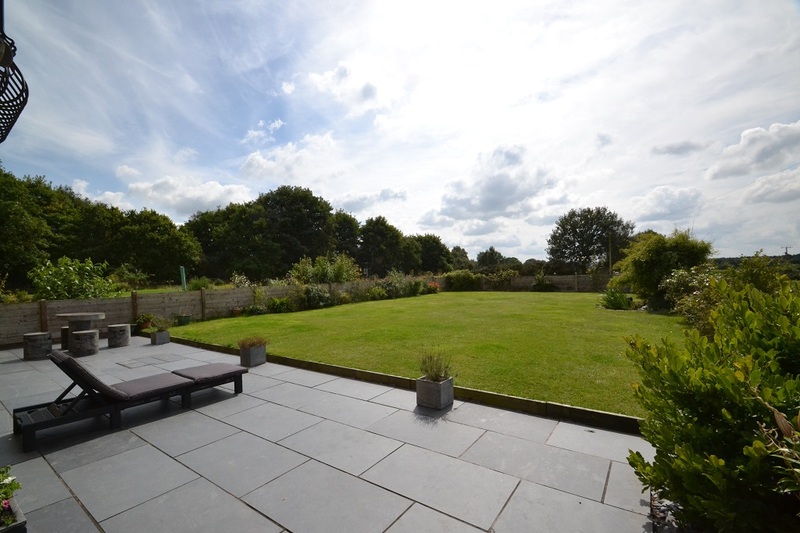 The property sits in an elevated position and enjoy far-reaching views over open countryside and woodland. The nearby town of Market Drayton was granted a market charter in 1245 and still hosts weekly street and livestock markets. 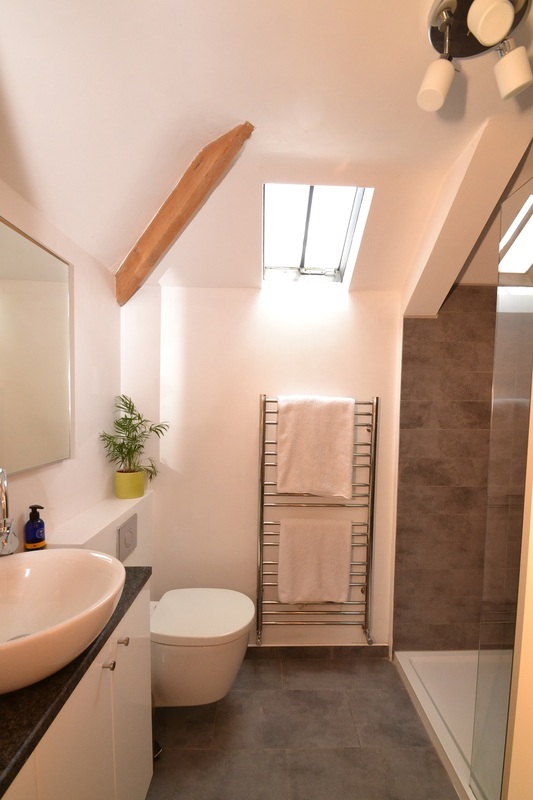 In addition there is a wide range of amenities including schools, shops, leisure facilities and doctors’ surgery and within a 20-mile radius are Telford, Shrewsbury and Newcastle-under-Lyme, all of which offer a wider range of services. 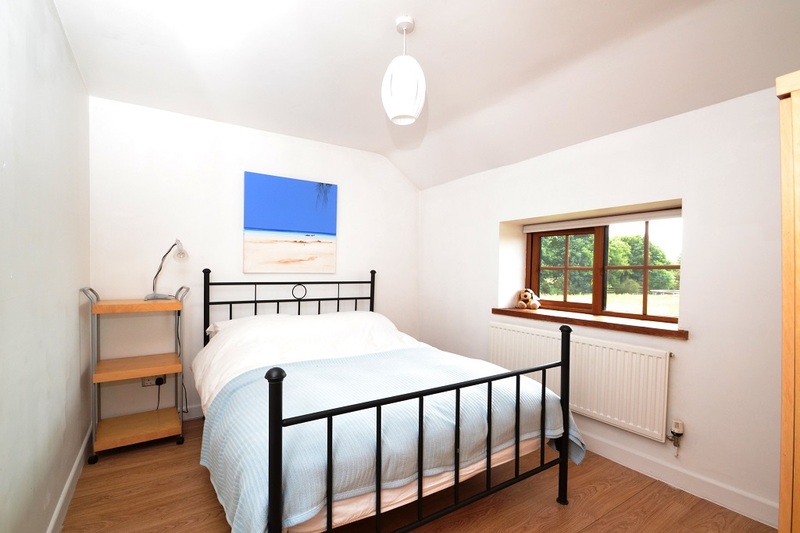 The area is well served by private and state primary and secondary schools and the award-winning Harper Adams University is situated in nearby Newport. With excellent road links and nearby rail links along with a number of international airports within 1.5 hours’ drive, this property would be ideal for those needing to commute further afield for work. 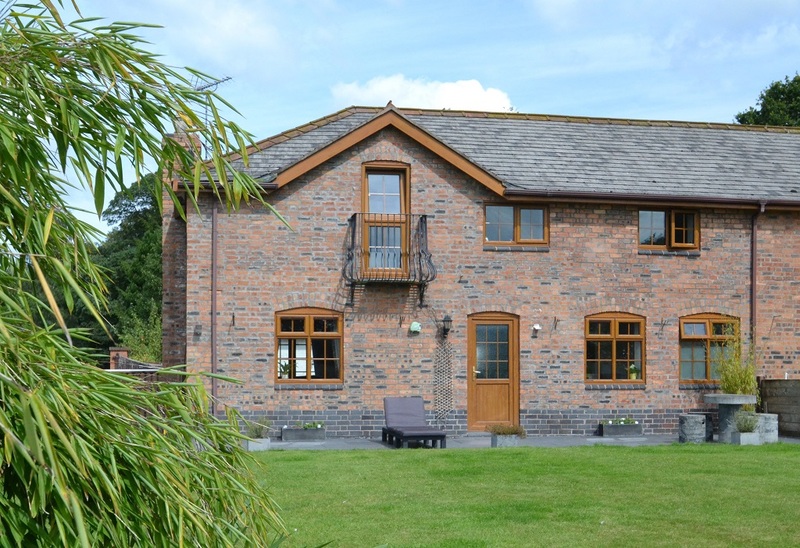 Originally a farm building, the property was converted for residential use in 2000. 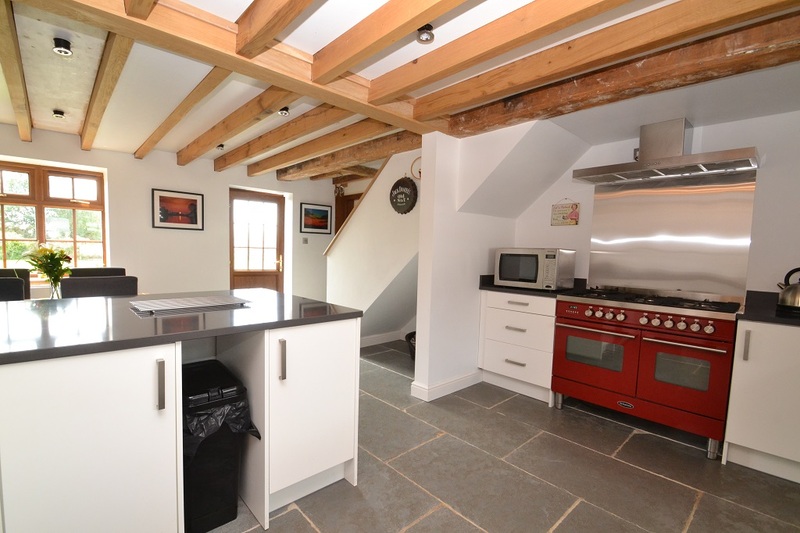 Having recently been improved, the property offers spacious and well presented accommodation over two floors. 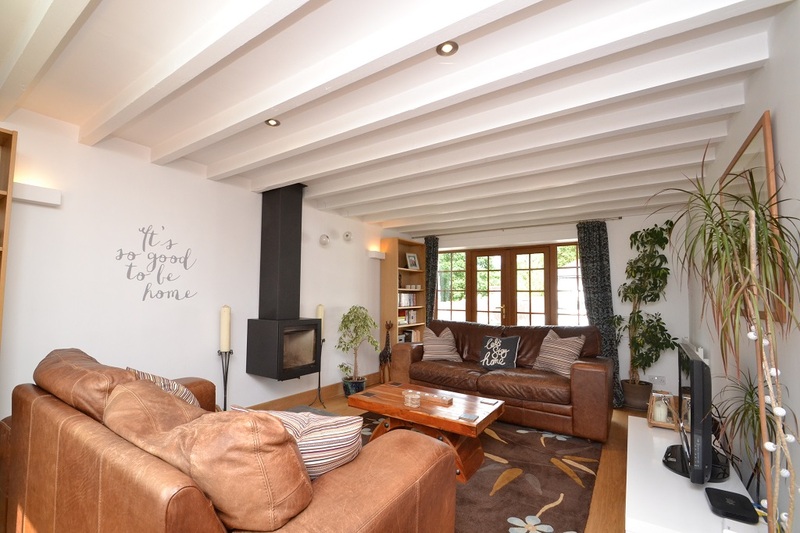 The living space comprises a re-fitted kitchen with open-plan dining room as well as a sitting room with log-burning stove. 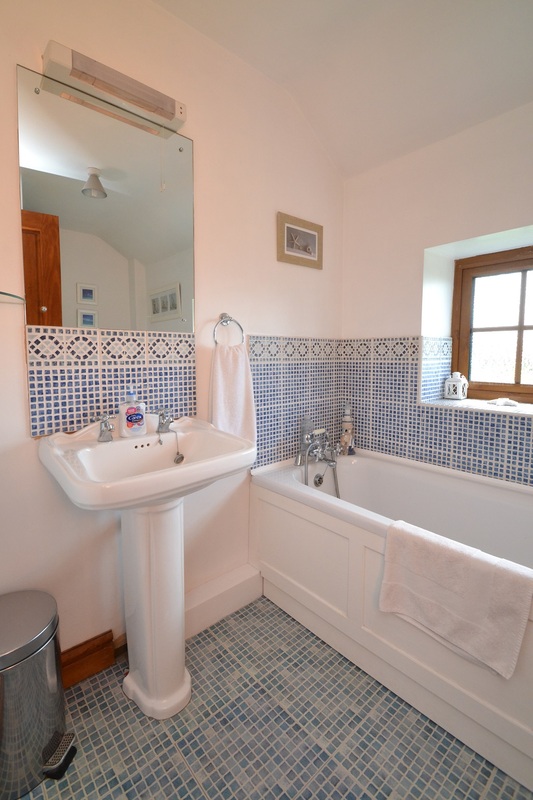 In addition there is a utility room with a range of fitted units and separate WC. 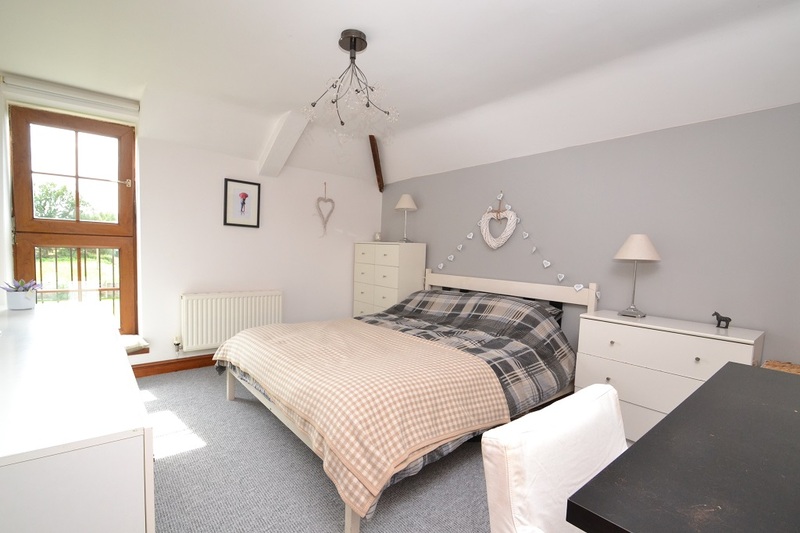 To the first floor are three bedrooms, the master having the benefit of an en-suite shower room and an attractive Juliet balcony, and a family bathroom. 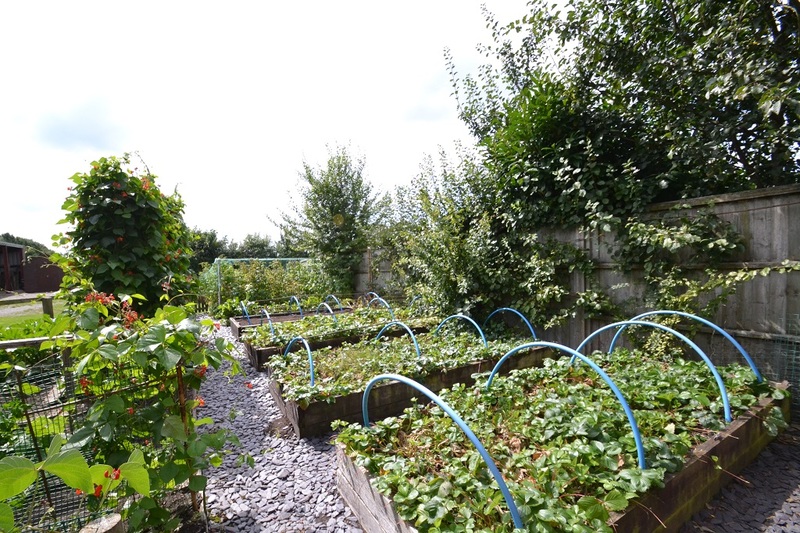 Private gardens are found to the front of the property with views over the adjoining land and over the lane to the stables. The house is approached over a private shared drive which sweeps through acres of mature woodland before arriving in the shared courtyard and private stable yard. 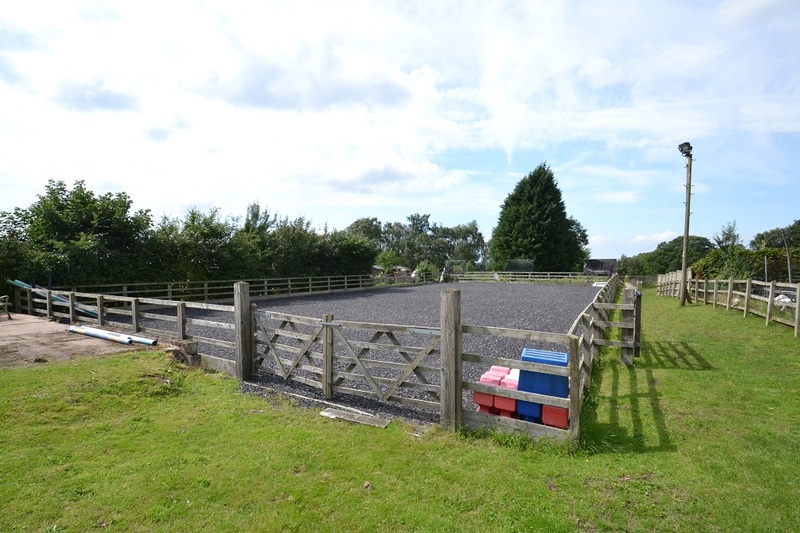 Undoubtedly the highlight of this property is the excellent equestrian facilities. 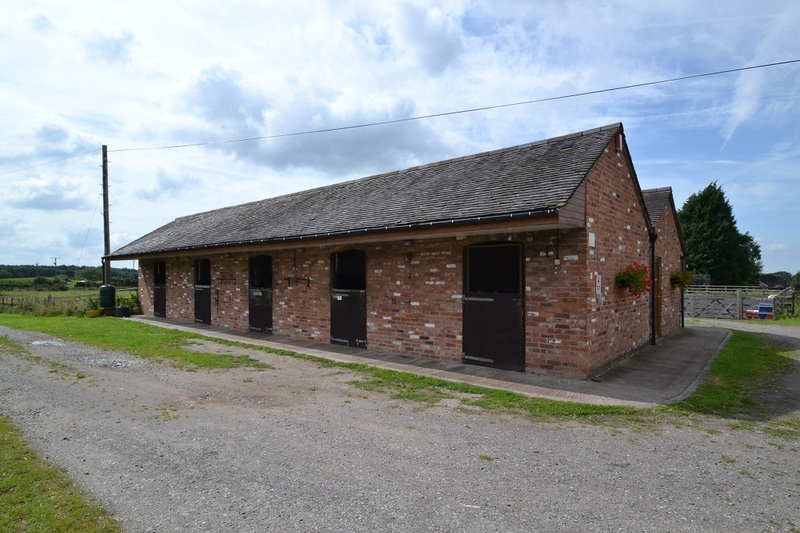 Found to the adjacent side of the access track to the property, the stable yard has the benefit of five stables (each approx. 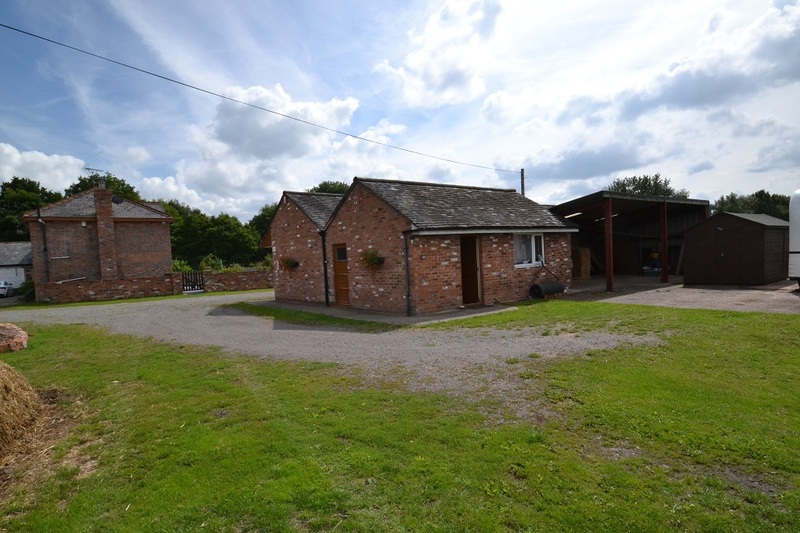 4.27m x 3.48m) and a well equipped tack room with power, electric and light connected as well as plumbing for a washing machine. 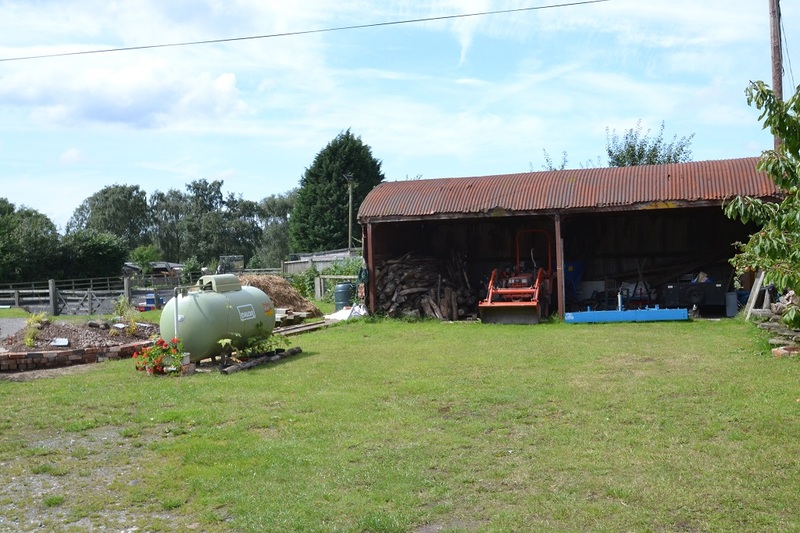 In addition there is an outside WC and a portal framed hay barn or implement store as well as a further machinery store. Beyond the yard there is a floodlit manège(36m x 17m) with sand and rubber surface and beyond this a track giving access to the post and rail fenced pasture land which is divided into three paddocks, each having the benefit of a mains-fed water trough. 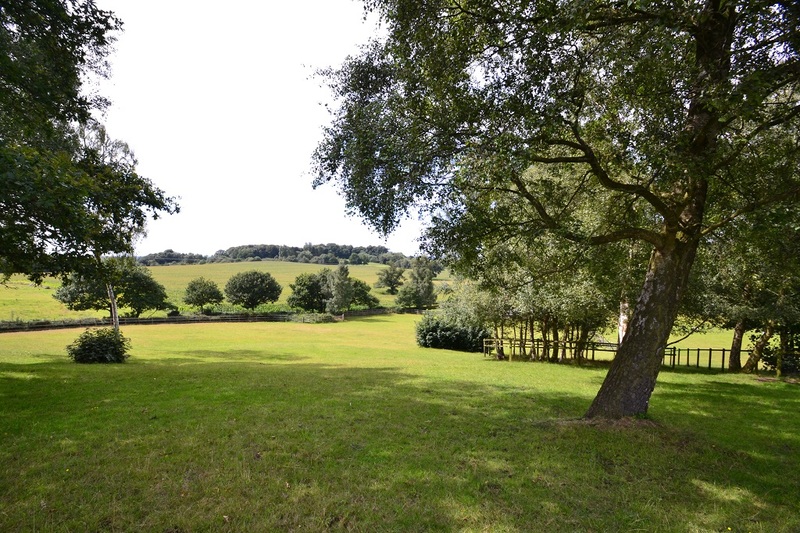 The network of quiet country lanes and bridleways, as well as farmland margins which are directly accessible from the property offer extensive opportunities for the exercising of horses without the need to travel along or across a road. 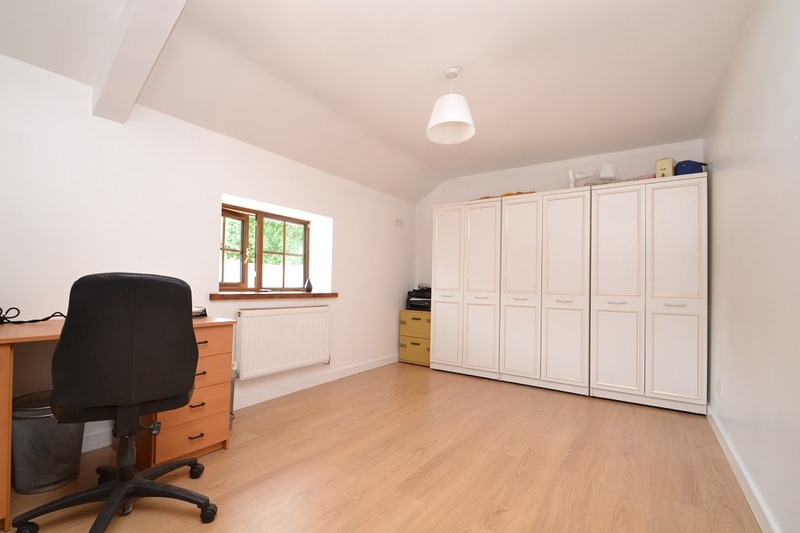 PLEASE NOTE THIS PROPERTY IS SUBJECT TO A RESTRICTIVE COVENANT WHICH PREVENTS THE OCCUPIER FROM RUNNING A BUSINESS FROM THE PROPERTY. 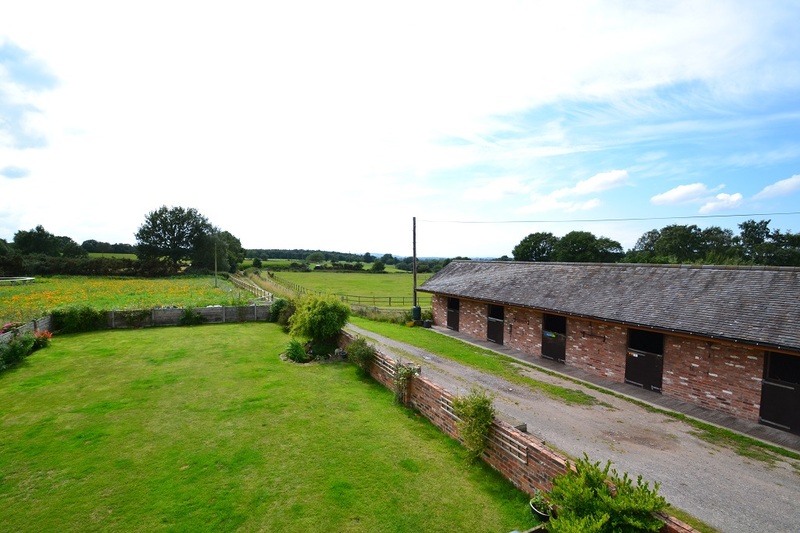 In our opinion this really is the perfect equestrian property and must be viewed to be fully appreciated. 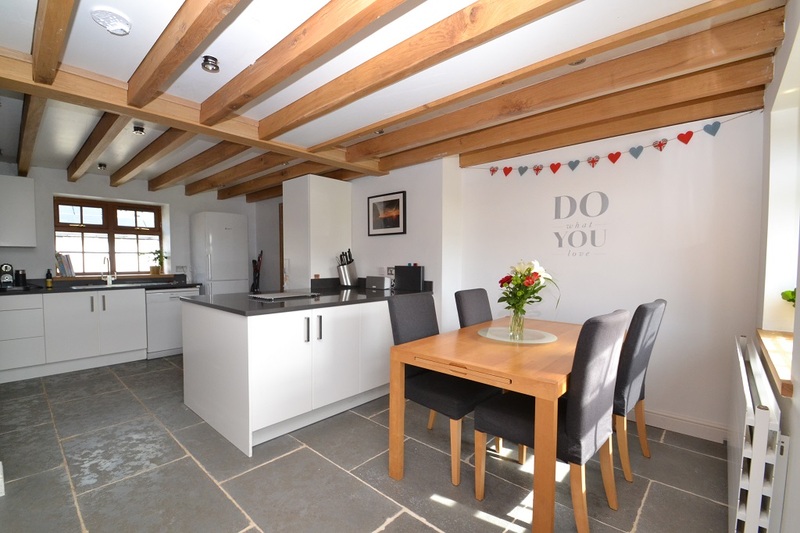 Contact us on 01630 692 500 to arrange an appointment to view.